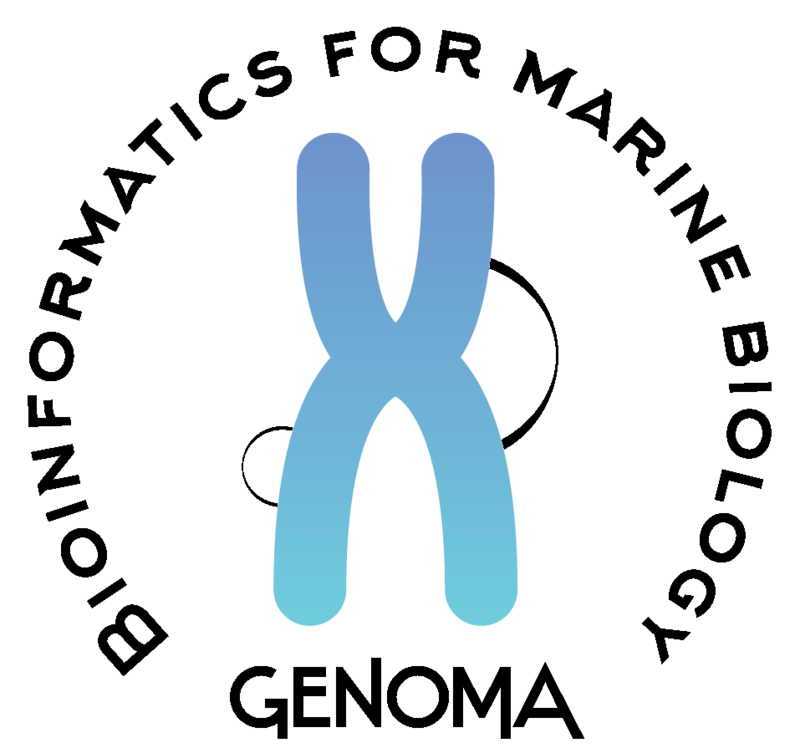 GENOMA (GENOmes for MArine biology) is a platform allowing user friendly explorations of genomic information of species of interest for Marine Biology. Currently 14 species have been considered. Click on the Species name to access to the dedicated web page (see general description). – the sequence data and the gene annotations from all the available resources by an interactive Query Page and a dedicated Genome Browser (JBrowse). “ready”: 1) 2) and 3) are available. In the following table all the available resources per species are summarized. GENOMA is developed and maintained by the BIOINforMA service at the Stazione Zoologica Anton Dohrn.